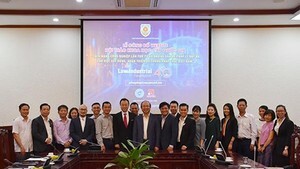 New applications of stem cell and gene technologies as well as nanotechnology will be the focus of HCM City’s bio-tech programme to 2020, the deputy head of the city’s Department of Sciences and Technology has said. Speaking at a two-day national conference on bio-tech application that ended on Tuesday, Dr Nguyễn Kỳ Phùng said more research projects would be undertaken during this period, including studies about new seed varieties and the storage and processing of agricultural products. In the health sector, technologies for grafts, organ transplants and cell therapy will be given priority for research and application. Research and production of monoclonal antibodies, new-generation vaccines, and new kits for diagnosis will also be part of the bio-tech programme as well. To encourage further research, the department will provide funds for innovative ideas, and the private sector will be asked to work with public agencies on research projects. Between 2011 and 2015, the city’s expenditures for scientific and technological programmes accounted for 2.53 per cent of the total budget. These programmes had helped raise labour productivity to 5.6 per cent, Phùng said. Scientific and technological services are among the top nine service industries in the city, including finance-banking, logistics and real estate. The innovation growth rate for technologies in general was 15 per cent during this period. The application rate of scientific research results from 2011 to 2015 was 35.5 per cent, contributing to development of the city’s six “breakthrough programmes” and economic growth. Bùi Chí Bửu of the Institute of Agricultural Sciences for Southern Việt Nam said that advanced bio-tech applications had been used to increase crop productivity and quality, improving plant tolerance to flooding, drought, heat and salinity. Scientists in the region are also making headway in research related to nucleotide changes and phenotypic changes, which has been a challenge in molecular genetics and the breeding of rice, cassava, soybean and maize, according to Bửu. These efforts have revealed new opportunities to accelerate both the genetic dissection of complex traits and the integration of genomics with crop breeding. 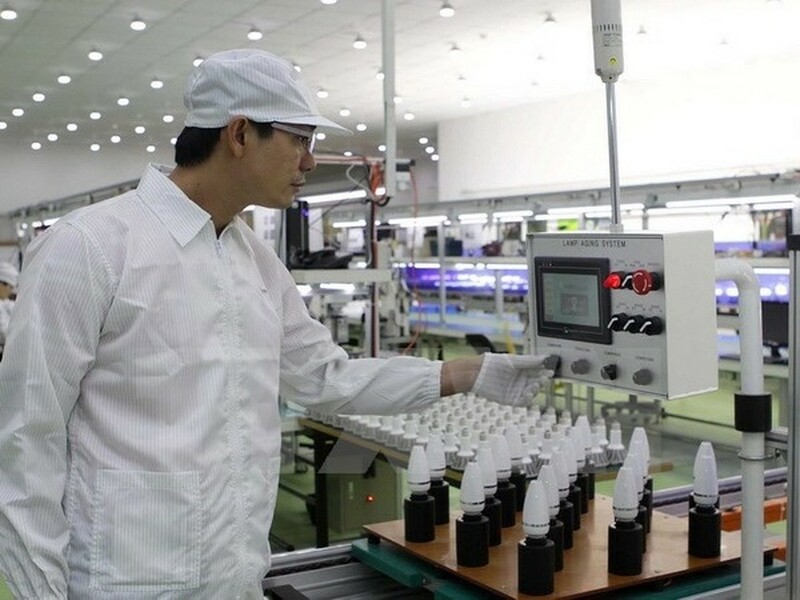 Vietnamese scientists are capable of mastering advanced technologies used in gene transformation if they receive proper funding, Buu said.